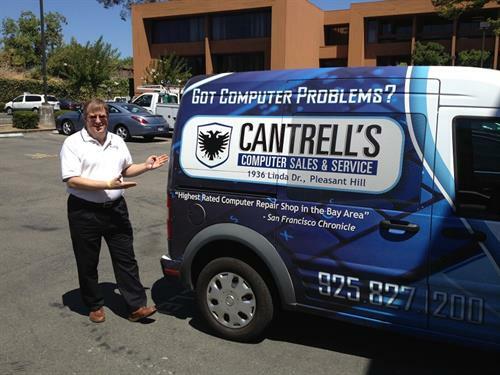 Since 1998, Cantrell's Computer Sales & Service (CCSS) has been providing the products and services to make the world of computers and IT easier for our customers. CCSS is a locally owned, quality-driven, computer business with an outstanding computer service department. We buy, repair and sell computer equipment, and provide the remote and on-site services to support the local business community. 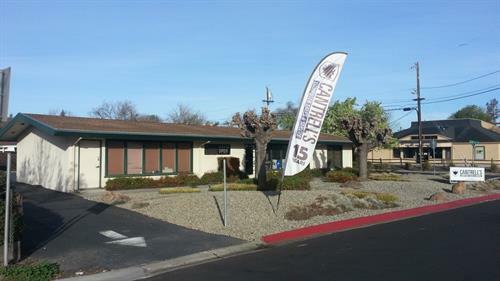 We are located one street off of Contra Costa Blvd. Turn west onto Vivian Drive, then turn right at Casper's Hotdogs onto Linda Drive. We are the 2nd building on the left and parking is in the back.